The content of this study guide was first published as a series of posts on this blog. The posts were written in preparation for my VCAP5-DCA exam and are based on the official VMware Blueprint. At the time I started writing; other great Study guides were available, although most of these guides were based on the VCAP4-DCA exam. Based on the official Blueprint, follow the objectives as close as possible. Refer to the official VMware documentation as much as possible. For that reason, every Objective starts with one or more references to the VMware documentation. In case the official documentation is not available or not complete, provide an alternative. Write down the essence of every objective (the Summary part). If necessary, provide additional explanation, instructions, examples and references to other posts. All this without providing too much information. I hope all this will help you in your preparation for your exam. I welcome your comments, feedback and questions. vSphere Management Assistant Guide vSphere 5.0, Chapter 2 “Getting started with the vMA”, section “Deploy vMA”. Note: multiple versions are available! 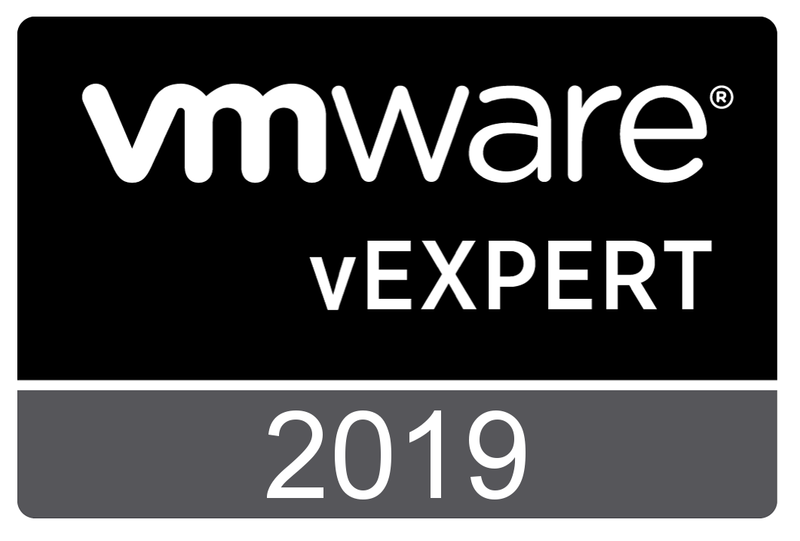 You can deploy vMA 5.0 on vSphere 4.0 Update 2 or later (no vSphere 5.1) and vCenter Server 4.0 Update 2 or later. The vCenter Appliance 5.0 is also supported. After installation, you can target even ESX/ESXi 3.5 Update 5 servers. Under normal conditions, you will deploy the vMA in your cluster. Another way is to deploy vMA on your workstation and take it with you, with your own tools and scripts. You are currently browsing the Adventures in a Virtual World blog archives for December, 2012.